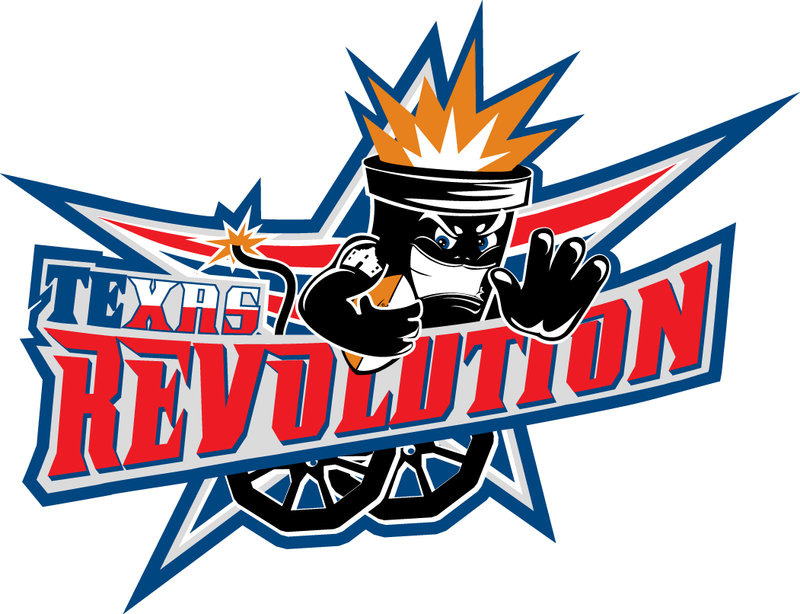 Team majority shareholder Tommy Benizio spearheads the Texas Revolution organization as the team’s CEO following a four year stint as the Indoor Football League’s first Commissioner. Over the course of his time as Commissioner the league grew in both strength and stability. 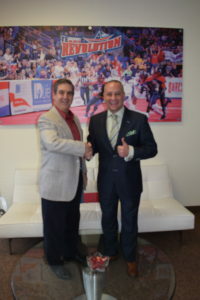 Prior to being named Commissioner, Tommy was the owner and operator of both the Intense Football League and the Odessa Roughnecks for five seasons, winning Franchise of the Year and Executive of the Year awards for his work with the team. 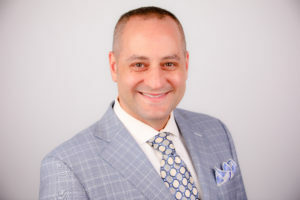 Tommy brings over two decades of experience in the operation of professional minor league sports franchises, getting his start in the early 1990’s as a player for the ECHL’s Roanoke Valley Rampage. Following his brief professional hockey career, he took a position in the front office of the ECHL’s Roanoke team. From that point on he worked hard at every position he held, while earning promotions through professional hockey teams in Dayton, OH, Baton Rouge, LA, Tucson, AZ, El Paso, TX, and Knoxville, TN. During his second stint with the team in Roanoke, Tommy served as a founding member of the af2 while operating both the hockey and football franchises. 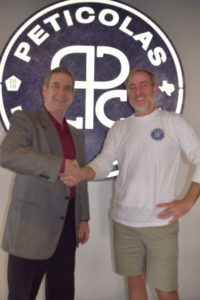 Michael Peticolas is an honest, friendly, down to earth brewer who delivers world class passion in a glass. He’s a fifth generation Texas trial attorney and owner/operator of Dallas’ Peticolas Brewing Company. After practicing law for a decade, Michael turned to his passion for craft beer. 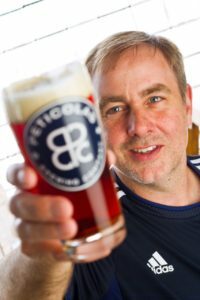 In 2010, he enrolled in the ABG’s Intensive Brewing Science and Engineering program, wrote a business plan, and formed the Peticolas Brewing Company. The following year, he built a brewery and on December 30, 2011, Michael brewed his first batch of beer, an Imperial Red Ale called Velvet Hammer. During the first year of operations, Michael acted as the brewery’s sole brewer, cellar-man, distributor, and brewery representative. In its first year of operations, Peticolas Brewing Company won the biggest award in the brewing industry, a gold medal at the Great American Beer Festival (GABF). A GABF gold medal is an objective measure that a beer is a world class example of a specific style. Peticolas Brewing’s Royal Scandal, an English pale ale, won the award after less than 2 months in the market. Two year later, Peticolas brought home another GABF gold medal, this time for Great Scot!, a Scottish Ale. In 2017, the Homebrewers Association named Peticolas Brewing as the best brewery in the State of Texas.